We’ve created Rosenthal with one goal in mind: to provide enthusiasts with wines of uncommon breeding that delight the senses and connect them to our unique region, Malibu Newton Canyon. There’s no place quite like Malibu, its cool, California refinement pervades everything we do. We make Los Angeles Wines with a Malibu state of mind. That’s why our wines withstand the test of time. 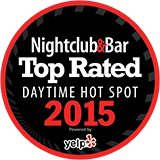 Nightclub & Bar Media Group releases the first-ever Top 50 Rated Daytime Hot Spots, powered by Yelp, Inc. The list, a hotbed of user-generated information, reveals great insights into consumer behavior, small business trends and local businesses recommended by Yelp users. 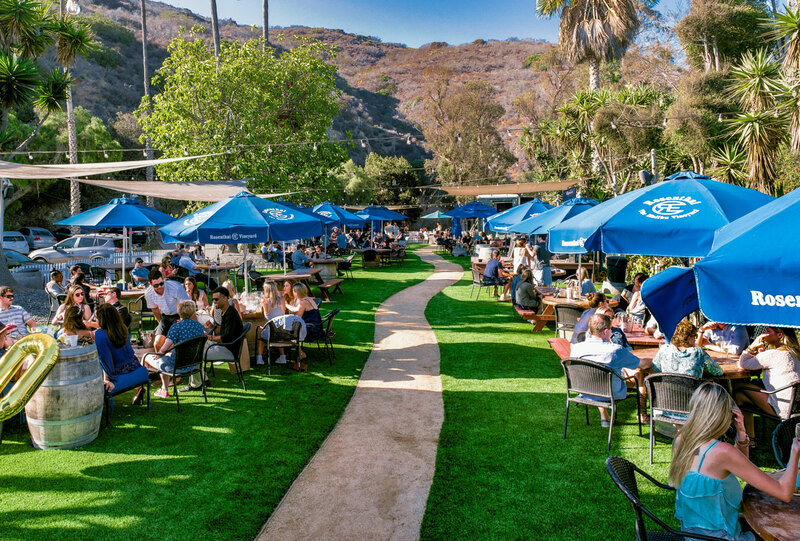 Located at 18741 Pacific Coast Highway in beautiful Malibu, California. 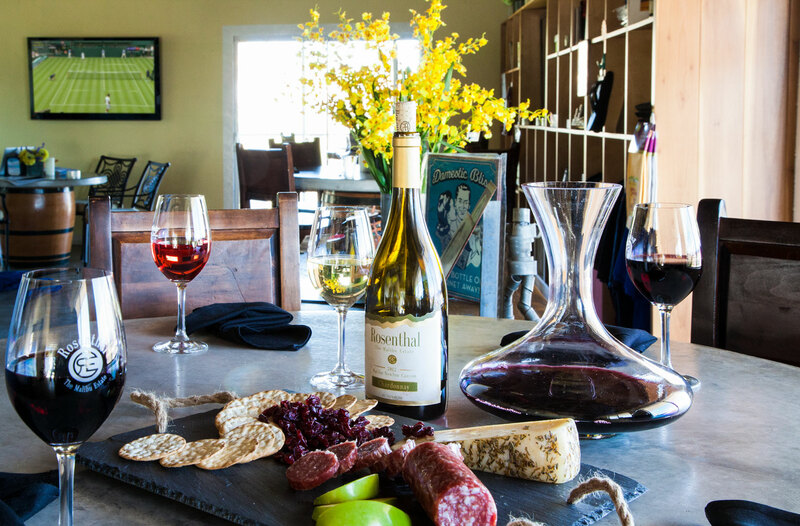 We are proud to feature the only wine bar and tasting room on the Pacific Coast Highway. Wine flights/tastings are $18 + tax for four wines. Flights are pre-selected and change weekly. Wines are also sold by the glass and bottle for on site consumption. Bottles and cases can be purchased to take home. Parties of 8 or more please call ahead or email for reservations. We offer cheeses & crackers along with some other small goodies and have food trucks on the weekends. But you are welcome to bring in outside food. No one under 21 allowed on weekends. Children are welcome on weekdays. We love pets, but no animals allowed, except service animals. 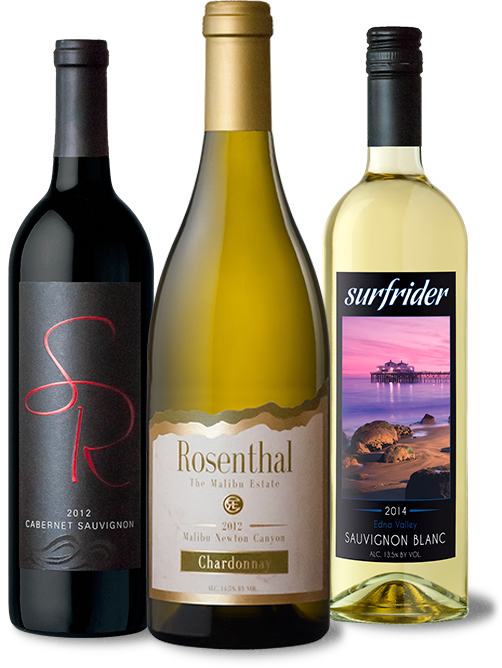 Save $2 on every glass of our Surfrider Wines. Come visit the tasting room and bring a friend or two...or three... or ten! For tours and private events at our separate Malibu Vineyard Estate location, please email our event coordinator at events@rosenthalestatewines.com. As a member you receive complimentary tastings at our Wine Bar, discounts on wine and merchandise, plus special invitations to our exclusive events. Join the Rosenthal Wine Club today! Swoop’s curated experiences give your crew the option to reserve Swoop + Rosenthal Wine Tasting or Table Packages, all-in-one. 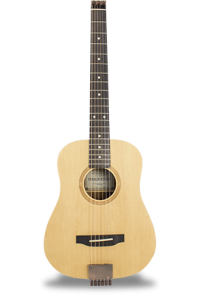 Perfect for casual get-togethers, private events, special occasions, and so much more.